The Lancers improved to 2-0 against the Panthers on the season. Longwood defeated High Point 55-51 on Jan. 24. HIGH POINT, N.C. — Shabooty Phillips had 17 points and six assists as Longwood edged past High Point 62-59 on Wednesday night. Jaylon Wilson had 14 points and eight rebounds for Longwood (14-13, 4-8 Big South Conference), which broke its four-game losing streak. JaShaun Smith added 13 points. Curtis Holland III had 17 points for the Panthers (13-12, 6-5). Ricky Madison added 16 points and nine rebounds. Kamga had 10 points and seven rebounds. Longwood matches up against South Carolina Upstate at home on Saturday. 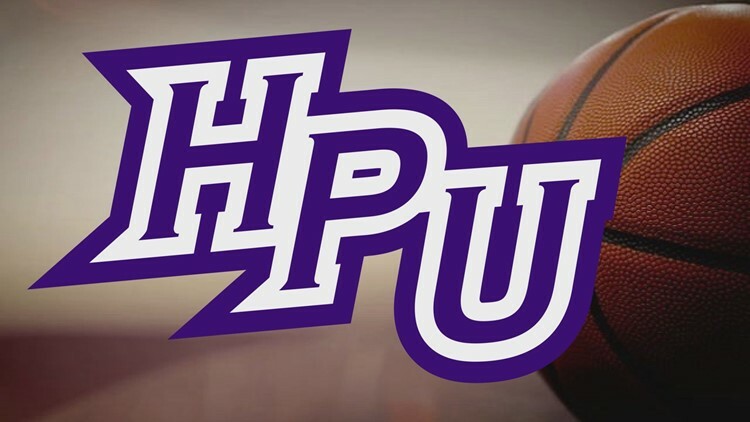 High Point takes on Hampton on the road on Saturday.